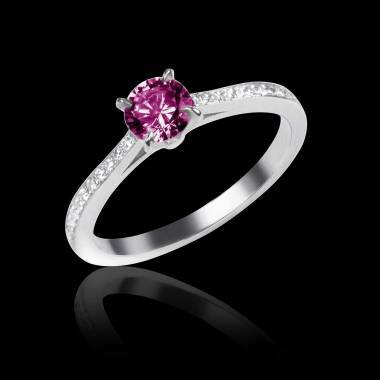 A pink sapphire engagement ring is a true expression of sincerity and loyalty. 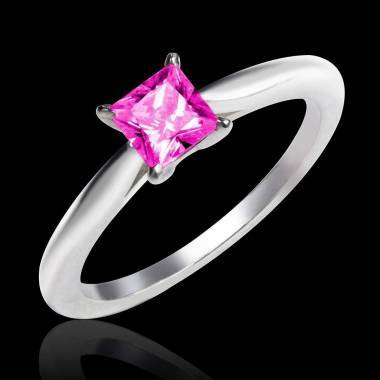 Its colour radiates romance and acts as a perfect symbol of everlasting love and happiness. 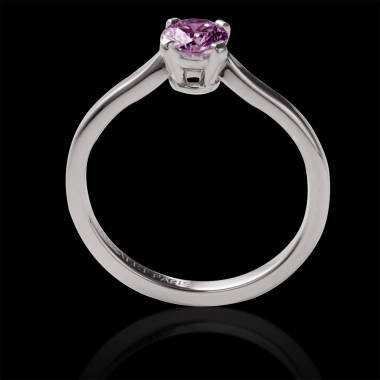 A pink sapphire ring is a distinctive alternative to diamond engagement rings due to its uniquely elegant glow. 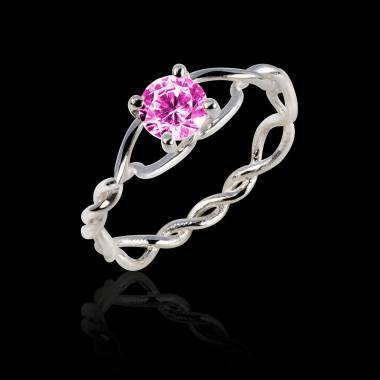 With such beauty standing out from the crowd, your token of love will be there for all to see. 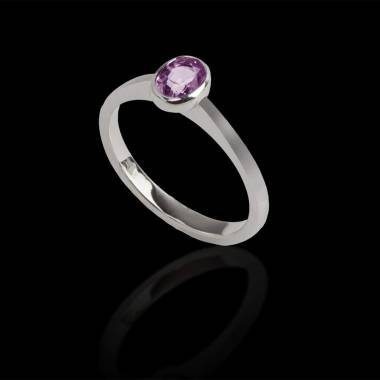 Sapphire is a natural gemstone that gets its glow from the corundum crystal it is formed in. Typically, you will find sapphires in yellow, green and blue with varying tones depending on its trace elements. 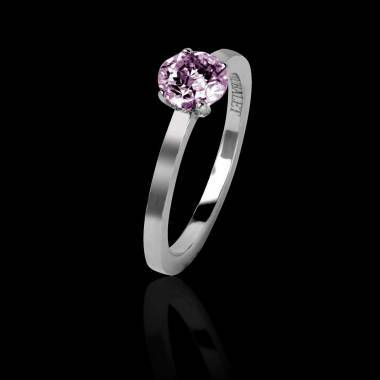 The pink sapphire is the rarest of them all, as its pink hue appears by the more chromium that is present in the corundum. It is mined mostly in Madagascar and is a unique ring of choice for engagement and wedding rings. 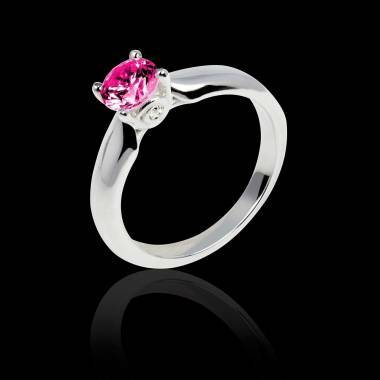 In Asian lore, pink sapphire is compared to the lotus flower which symbolises beauty, wisdom and purity. 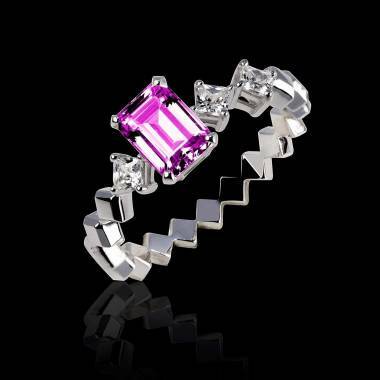 Its rarity makes it a sought after gemstone for buyers. 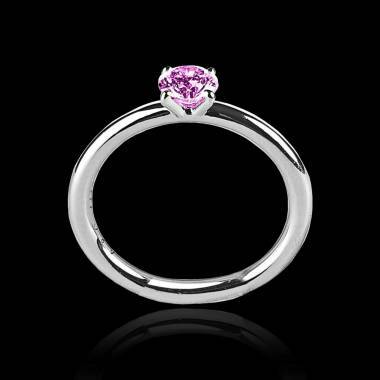 Pink sapphire is also one of the toughest minerals on Earth, making it the perfect example of love that will withstand anything that comes its way. 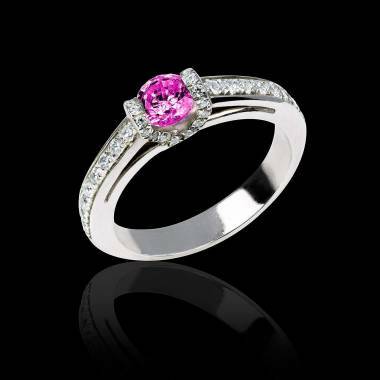 It is vital to choose the perfect combination of metal and stone, to bring out the natural beauty of the precious gem. 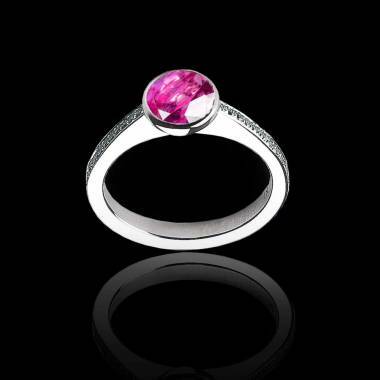 Pink Sapphire has an advantage over other precious gems as it can combine beautifully with any metal band. 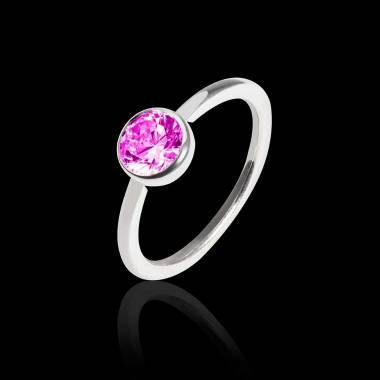 Whether you choose silver, white gold, yellow gold, pink gold, rose gold or platinum, your pink gemstone will have a luscious glow. 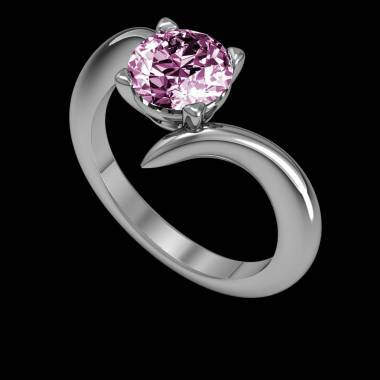 Every person has their own preferences, which is why our expert jewellers will tailor your engagement ring to your individual needs. 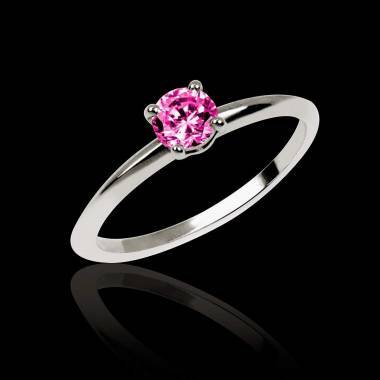 You must also take into consideration the 4C’s cut, colour, clarity and carat and the intensity of the pink hue which will determine its overall rarity and value. 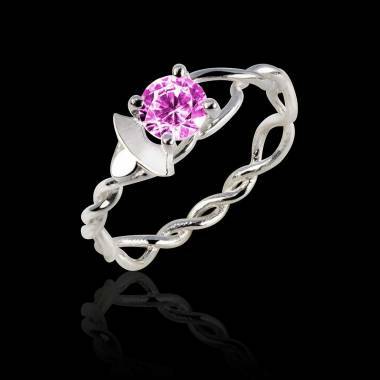 own ring, you can weave your story of love into your piece. 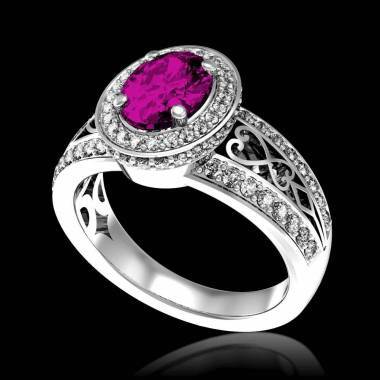 The quality of the sapphires we source are second to none, so you can rest assured knowing you will have the finest of precious gems.With Jaubalet Paris, you can order your Pink Sapphire ring directly online. 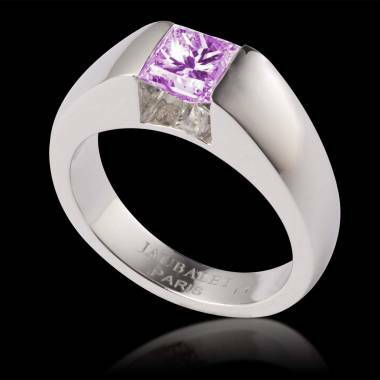 You can then personalise them according to your wishes to create your own custom-made ring, whether a diamond engagement ring, blue sapphire engagement ring, ruby engagement ring or emerald engagement ring.